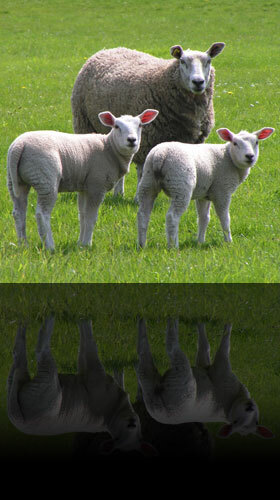 SWAN WOOL EUROPE provides excellence in wool, providing quality supply / service / solutions to our clientele & partners. Recently founded, it continues the growth and investment of its partner company, Swan Wool Australia. Based in Bradford, England, we are ideally located to further service our European customer base both in proximity and time line. With our sourcing, processing and trading experience we can offer a variety of products and services to our valued clients. Utilising wools from around the globe, we oversee the whole pipeline to provide quality wools for the Worsted, Woollen & non-Woven sectors. Our hands on approach to the raw fibre is the cornerstone of our business. Specialising in Tops / Open Tops / Scoured / Carbonised / Greasy / Waste products from various origin. Exclusive to SWAN WOOL, comes MERINOGANIC ® and NATURALLY NEUTRAL ® - complete branding for environmentally friendly woollen & worsted products.